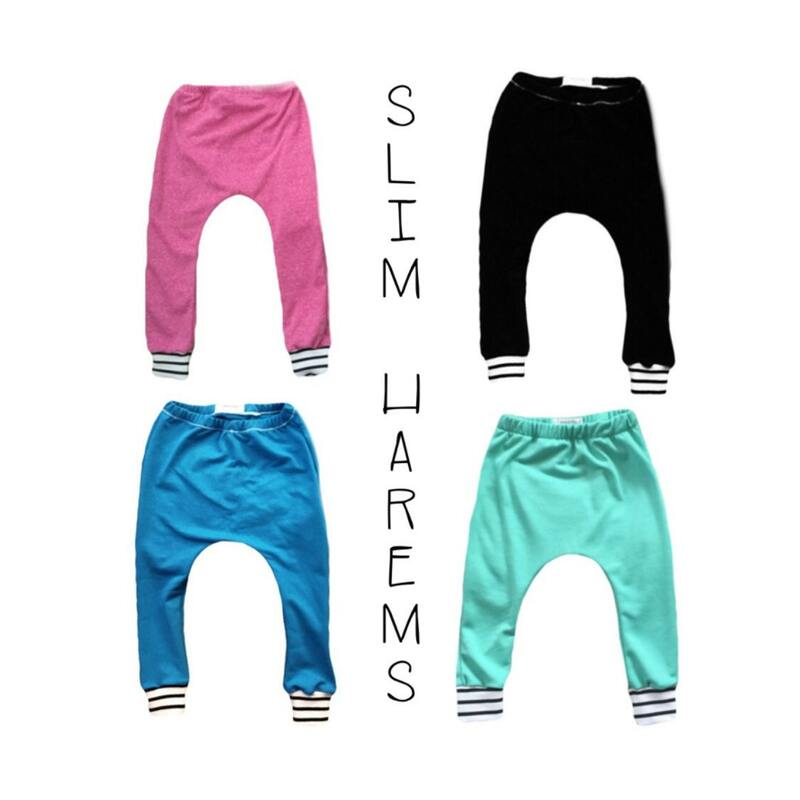 Our little harems are made from the softest French terry and knit fabrics. This helps your babes stay warm enough yet gives them the ability to be comfortable at the same time. *please understand that due to the handmade nature of this item, please allow slight variations in color, print placement and fit.